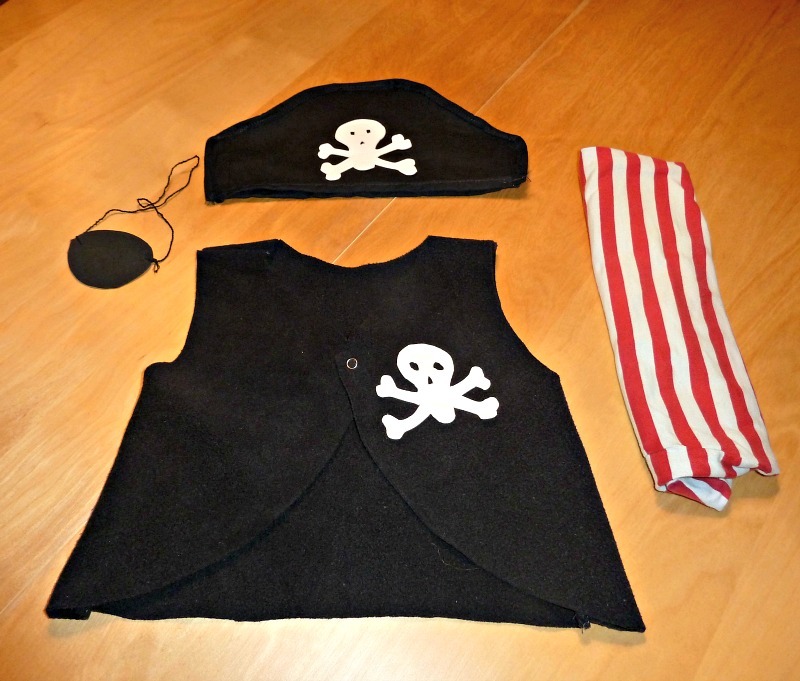 Homemade pirate costume - Here it is, a last minute diy pirate costume for your toddler. 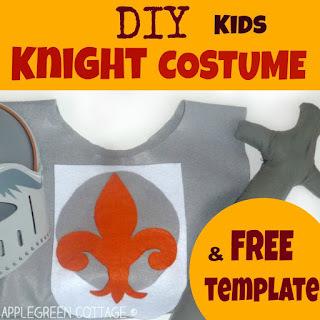 If your kid hasn't got a Halloween outfit yet and you're looking for pirate costume ideas, this tutorial will give you an idea for an easy diy pirate costume. 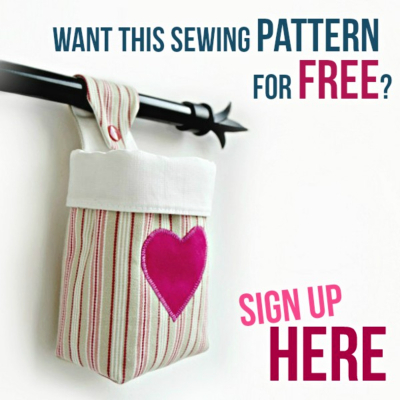 I'm adding a free pattern for pirate vest (in this tutorial) Take a look! 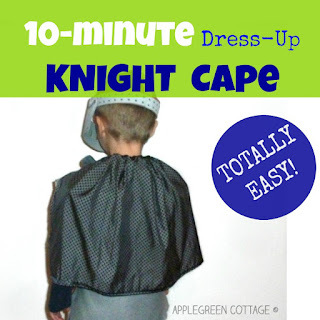 Ever since the day I sewed it, it's become a really popular piece of clothing for our kid's pretend play throughout the year. See the hat in the photo? It's that simple form - resembling a toy car chassis (at least how I see it) Just cut out two of them and sew the top and the sides together. 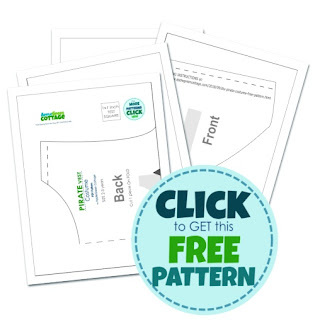 Make sure the bottom is wide enough - when sewn, the bottom part of the hat needs to be several inches wider than the circumference of a child's head. What keeps it on the head is not the tight fit, it's the bumpy (central) part you see on the top of the hat. The sides will be loose, and that's how it's supposed to be. It was only today that I pulled out an old white-red long-sleeve shirt from my 'recycle'-pile (actually any color would do). 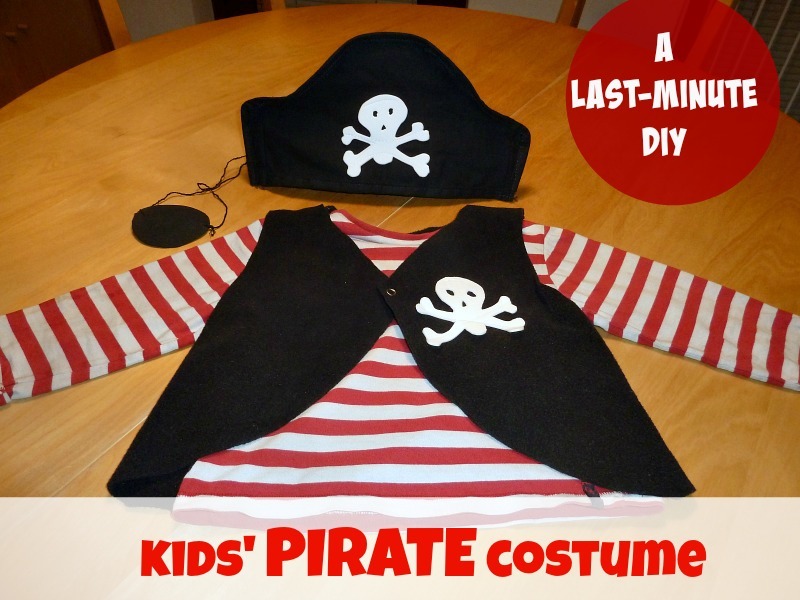 It is not useful for every-day life, but it will surely do for a pirate costume for kids. 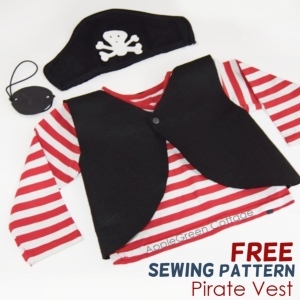 Check out this totally new PIRATE VEST TUTORIAL - and get your FREE PIRATE VEST PATTERN! 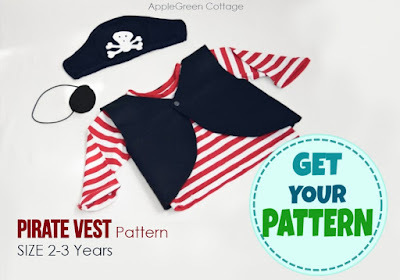 For anyone who'd prefer not to subscribe for the free newsletter, you can still purchase the pirate vest pattern at this link in my shop. To complete the pirate costume, I used black foam for my pirate's eye patch. It's simple: cut out a round-ish piece of craft foam and add the thinnest piece of elastics you find at home. Really, the thinner the better. As for the pirate pants - well, regular black pants will do just fine. 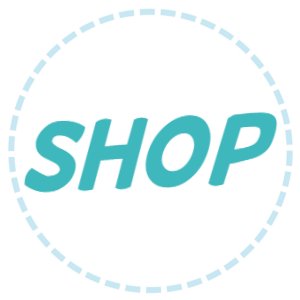 The simpler the better, right? Not much time was needed (half an hour for the hat and half an hour for the vest - including trial and error! ), so I think it's a good solution for you too. Now you've seen the photos, I bet you can make this even much faster than I did! Easy and very effective. Love it! What a great looking costume! Thanks, Jodie! Have a great day! 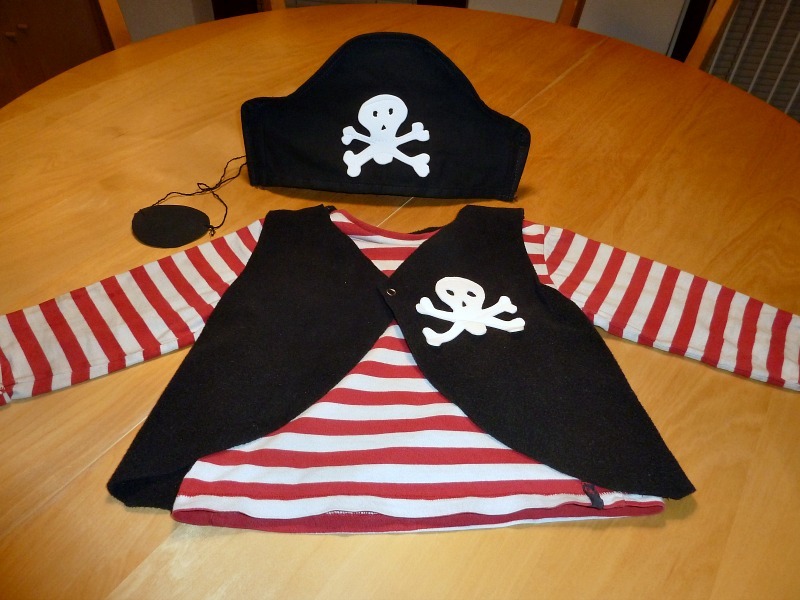 Fabulous pirate costume, Damjana and looks easy to make, too.